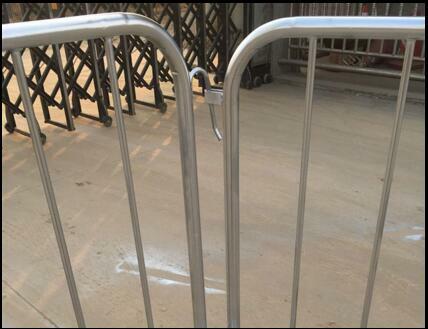 Why Wire Mesh Fence Surface is Uneven? In the welding production process, the Wire Mesh Fence screen must be wire drawing, straightening and truncating, then complete welding on the welding machine. Temporary Fence is mainly connected by electric welding, which can be used for temporary protection of various engineering construction. It has strong safety,beautiful appearance, with advantages of warning. 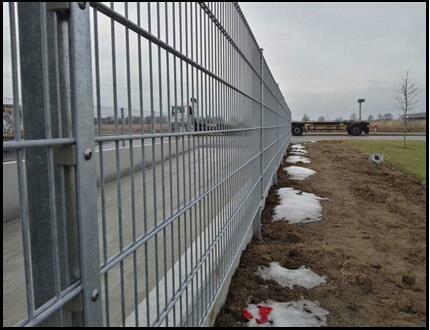 Wire Mesh Fence can be used for municipal fence, garden flower bed, unit greenbelt, airport, railway closed network, expressway closed network and so on. 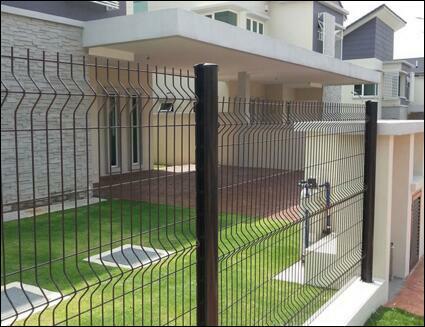 Double Wire Fence structure is simple, and the cost of the project is low. 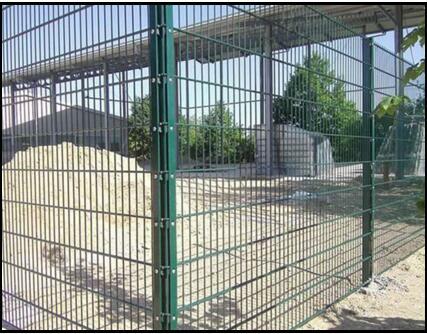 China Double Wire Fence is anti-corrosion and long service life, mainly used in golf field, ski mountain and so on.